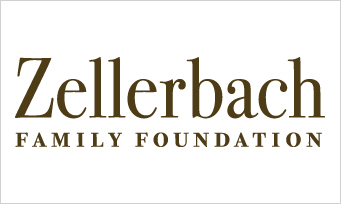 The mission of the Zellerbach Family Foundation is to be a catalyst for constructive social change by initiating and investing in efforts that strengthen families and communities. Through its Improving Human Service Systems funding area, Zellerbach supports efforts to improve the management, practice, and accountability of public systems serving vulnerable children and families. One funding strategy used is to support organizations that include youth leadership in efforts to improve public policies and practices that affect their lives. Korwin Consulting partnered with Zellerbach and its grantees to shed light on the different roles that individual organizations and associated youth are playing in change efforts, as well as the outcomes resulting from their work. The evaluation process included interviews with youth-centered organizations and external key stakeholders, a review of several participating organizations’ internal documents, and research on the youth voice strategy. Download the Zellerbach Foundation Youth Voice report.